If you have bought a property at auction, or have inherited a house from a deceased relative, you may be left with a house completely full of junk and finding yourself hiring a clearance company to help you to empty the property and dispose of all the rubbish. 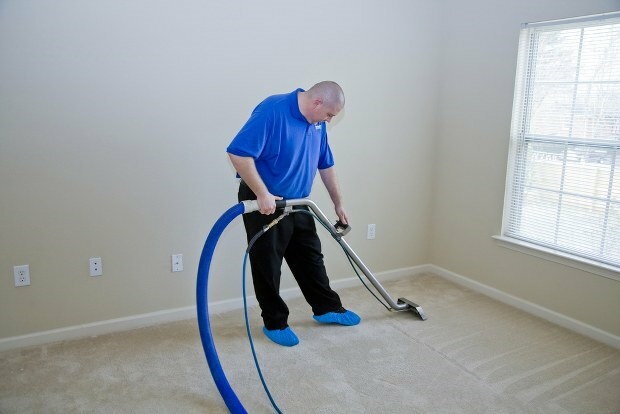 This is often a much quicker, more efficient and less stressful way for you to clear your home. What you do with the property after it has been cleaned is then up to you. You can either, live in it yourself, rent it out as an unfurnished property, furnish it and then let it out or re-sell it as an empty home. Regardless of what you intend to do with the property, you will need to ensure that it is thoroughly clean, is a safe living environment and looks aesthetically pleasing. 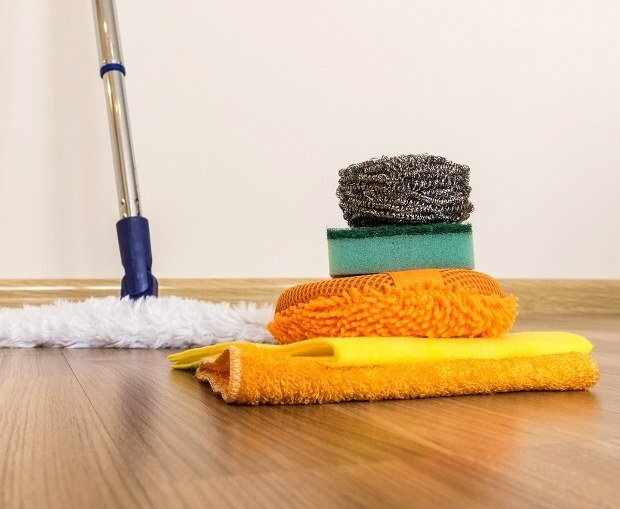 Before you start cleaning, have a walk around the house and see if there is anything that needs doing, for example a new carpet, a curtain rail needs hanging, etc. anything that involves work being carried out on the house, stirring up dust, should be done before the cleaning process commences (unless you are happy to clean twice of course). • Clean all floors throughout the house, vacuum all carpets or sweep hard floors, mop laminated floors, hard floors, tiled floors etc. with suitable detergent and allow to air dry. 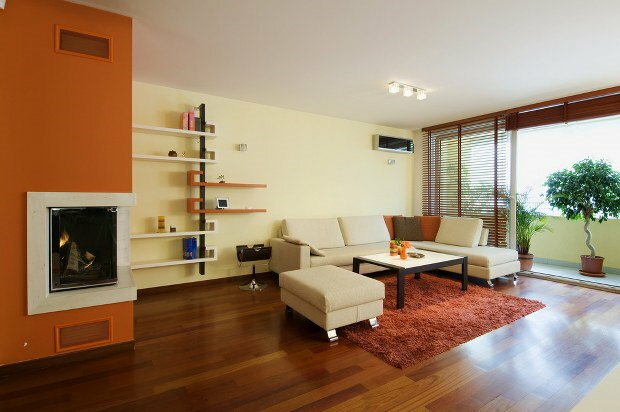 Consider steam cleaning the carpets and any furniture such as sofas etc. that you intend to keep from the house clearance. • Wipe down all surfaces with a detergent to remove any marks, stains and any bacteria. Pay particular attention to work surfaces in the kitchen and any fitted units in the living or bed rooms. • Clean over things like skirting boards, door frames, light switches the bannister of the stairs, door handles and anything else that either gets touched regularly or is often left un-cleaned. • Ensure you clean the ceilings in each of the rooms, this includes around the light and in all of the corners. 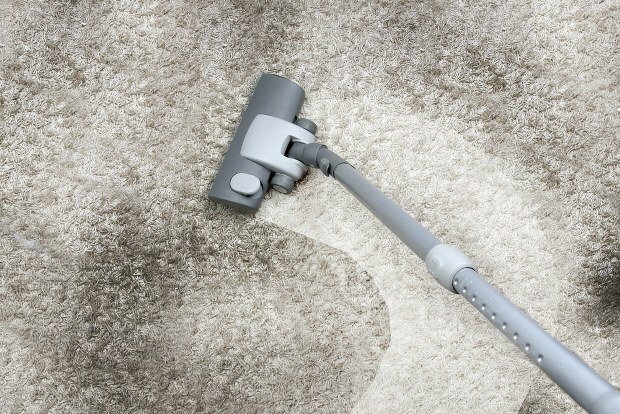 Use a feather or a woollen duster to clean the dust, alternatively use your vacuum cleaner. • Clean all of the windows and mirrors throughout the property, ensuring that you also clean things like the window sills, frames and handles. Pay close attention to any damp areas and use hot water and a detergent to remove any damp. • Clean on the tops of things, stand on a chair and clean on top of cupboards in your kitchen and anything else that is too high to usually be reached, and therefore may not be cleaned often. • Thoroughly clean the bathroom, this includes the floors and ceilings, the toilet, sink, shower, bath and tiling. Remember to also clean things like the taps and handles, and any mirrors. Detergent should be used to ensure all bacteria are killed and any mould on grouting ect. is completely removed. Buy or make some stainless steel cleaner to give the taps an extra sparkle and ensure things like the shower door/screen is completely cleaned. For a completely clean bathroom every inch of the room should be cleaned, even walls can be wiped over in case urine has splashed onto it. • If you have placed some things into your property, for example if you are going to lease it as a furnished property, then ensure you have cleaned underneath and behind all of these things. Furthermore, if they are not new they could also be cleaned.